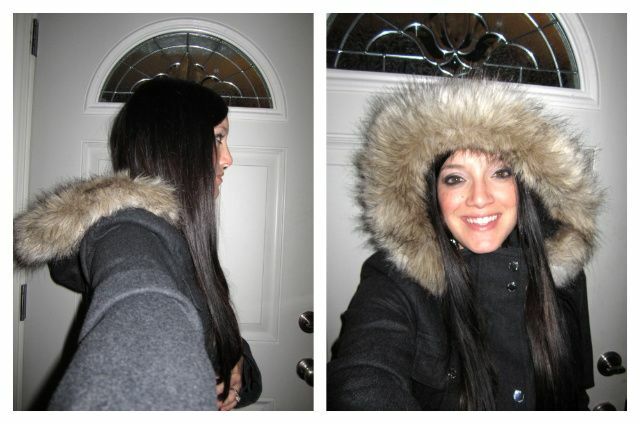 You always havw to go bigger for coats!! How else will you fit all the great scarves and wooly sweaters underneath? lol it's great! love it! I love it! The style and color are perfect, and that's awesome you got such a great deal! I just got my "shop my closet" purchases from you in the mail yesterday - so exciting :) Thanks! 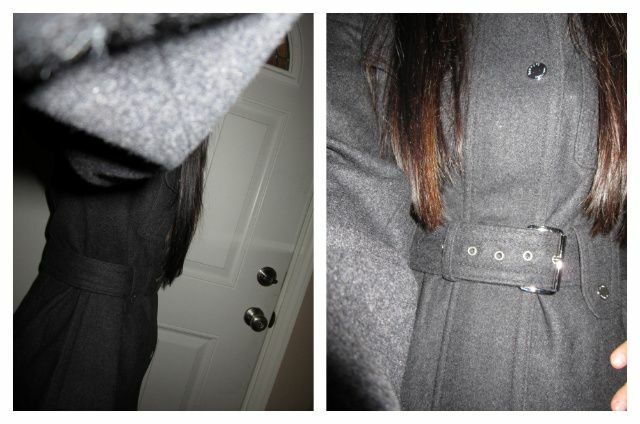 I love this coat! I wasn't going to get a new one this year but you may have changed my mind lol. I hope the bright one doesn't sell out becuase I'm dying to see what you've chosen! Cute, cute, cute!! 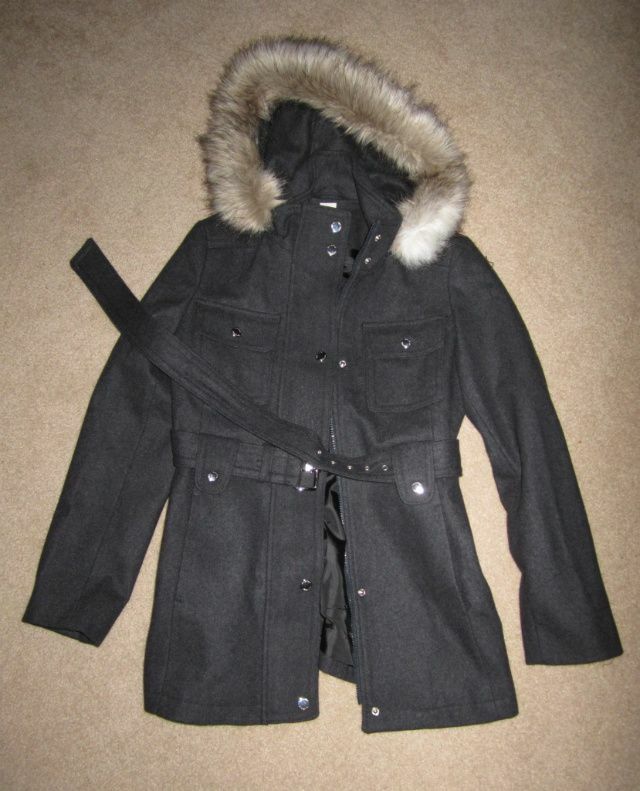 Great purchase for those chilly days!